and finally – I include my own recipe for Pumpkin Fritters… a delicious way to use up leftovers… and lets be honest, anything deep fried and covered in sugar & cinnamon is a good way to combat the winter blues! 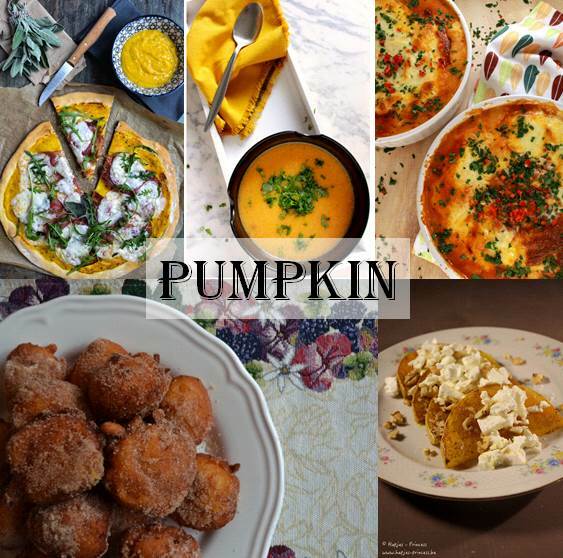 Do you have an Pumpkin recipe that you wish to share with us? Just add the link to the comments section below!